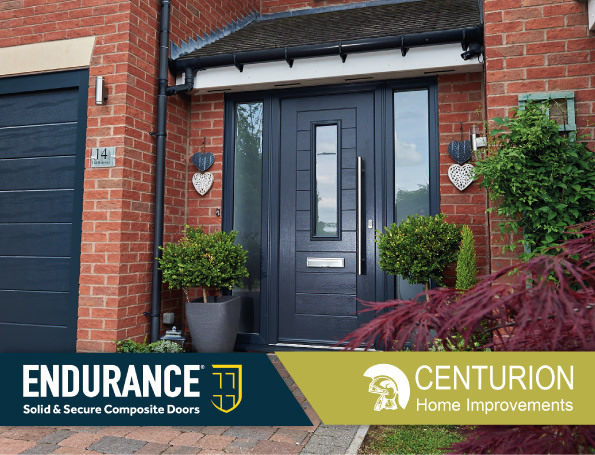 Centurion Home Improvements have over 25 years of experience when it comes to offering premium grade products to homeowners across the Warwickshire, Worcestershire and the Cotswolds areas. 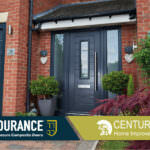 Utilising the latest designs for their range, they have been impressed with the standard that Endurance have offered them with their composite doors and offered their thoughts on their experience. How Long Have You Been an Endurance Customer? What Attracted You to the Endurance Product Range? What Is Your Most Popular Endurance Product? Would You Recommend Other Installers to Join the Endurance Preferred Installer Network? What Makes Endurance Different to Other Composite Manufacturers? Think you’ve got what it takes to become Endurance’s Installer of the Month? Get in touch by calling 1652 659259 or visit our online contact form for more information. A member of our team will be on hand to inform you on how to join.